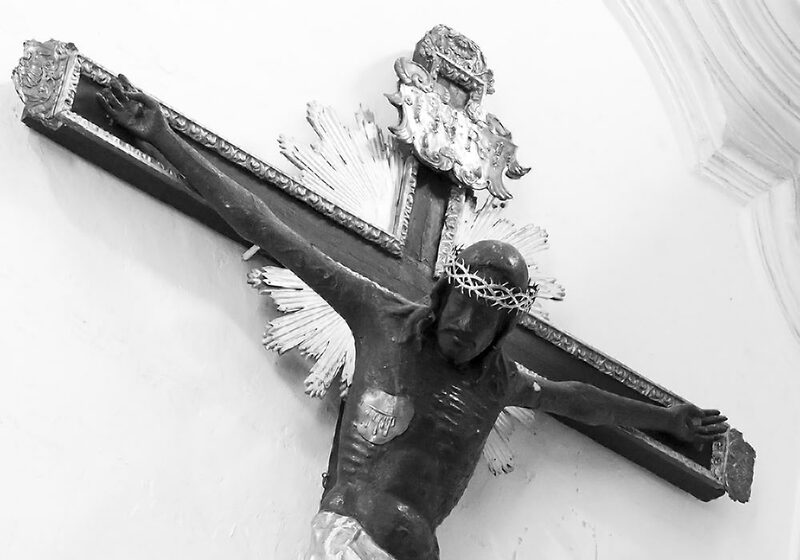 Crucifix in Oratorio del SS. Rosario di San Domenico, Palermo. Relics behind the glass. 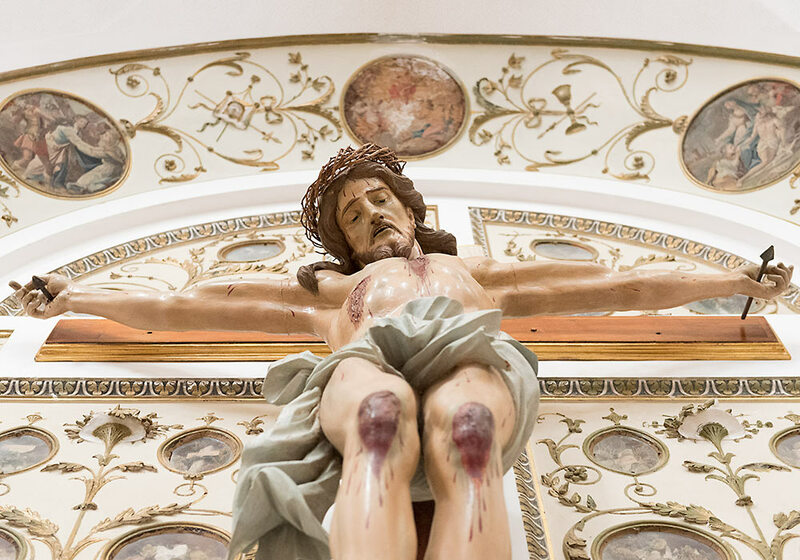 The Oratorio is more known for the marvellous stucco decorations by Giacomo Serpotta. 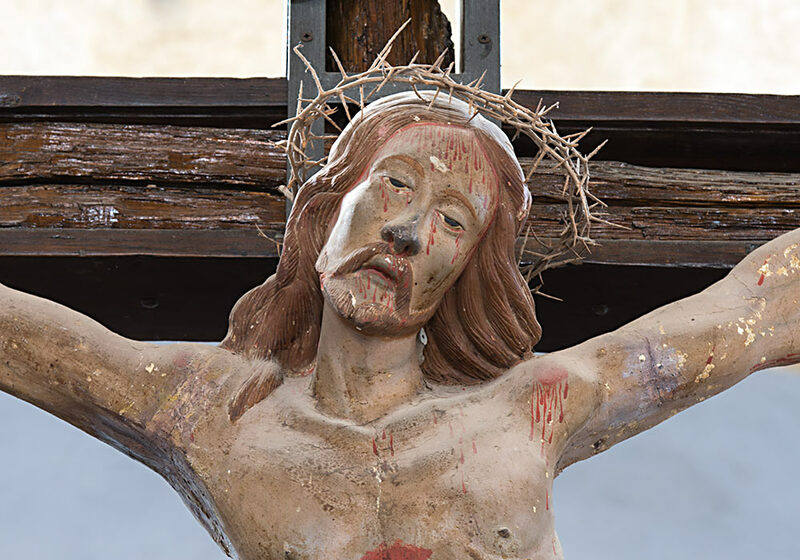 These crucifixes are called Crocifissi reliquiari. 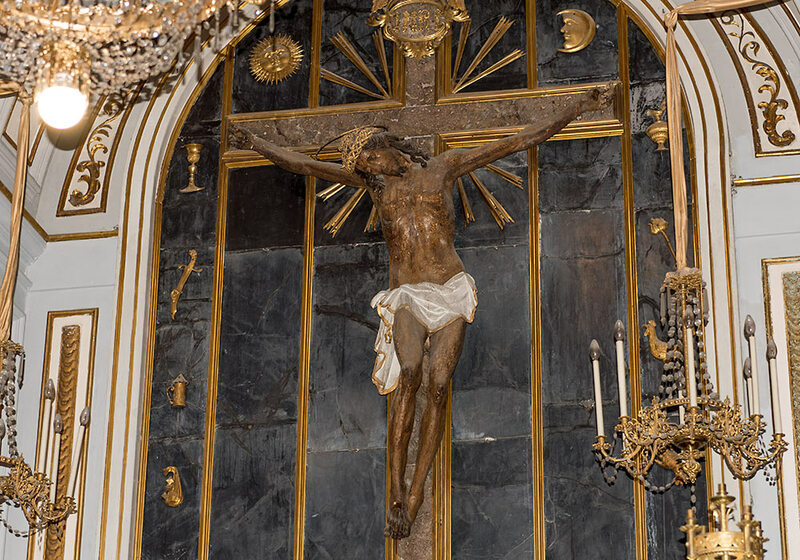 Crucifix in Chiesa di Sant'Orsola, Palermo, built for the Compagnia di Sant'Orsola (Brotherhood of Saint Ursula, founded in 1564). The church was open to the public in 1662. 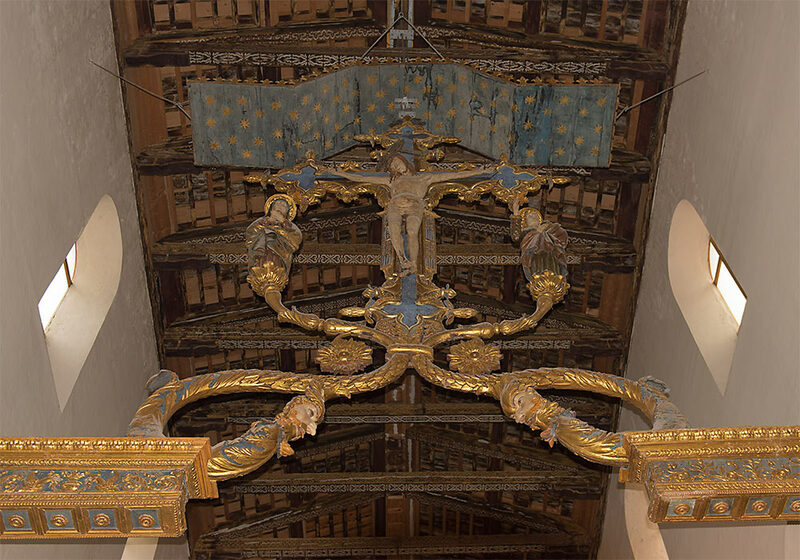 In 1672 a beautification work started; the church was decorated with stuccos and paintings. 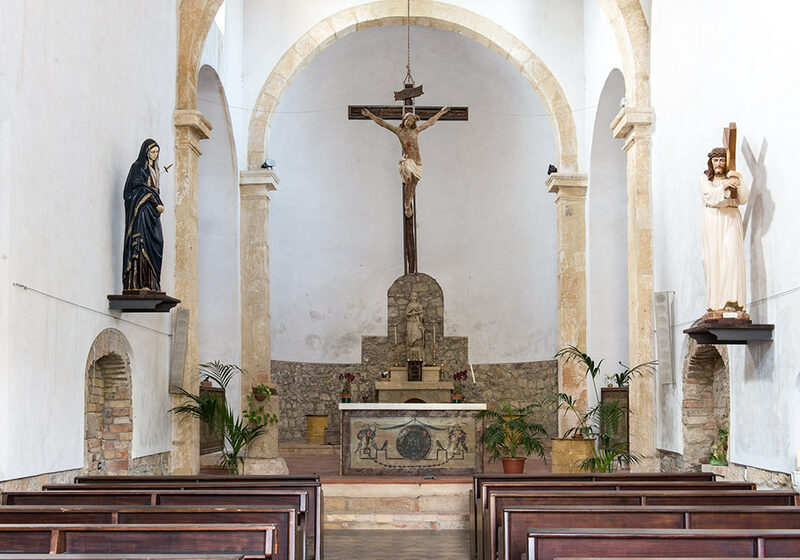 Next to the custodian's house at Halaesa Arconideo lies a late medieval church, Santa Maria delle Palate, with some original painted statues in wood and a Madonna and Christ holding a globe in their hands made by the Gagini school. During the Norman period the church housed a Benedictine monastery and cloister that belonged to the resident abbot of the Church of Saint Bartholomew in Lipari. 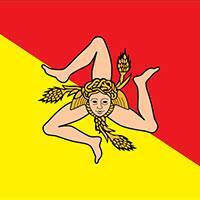 The church was first mentioned in legal documents in 1123, and was restored by Pasqualino Scaluni in 1551. Source: Information brochure available at the reception, and the guide. 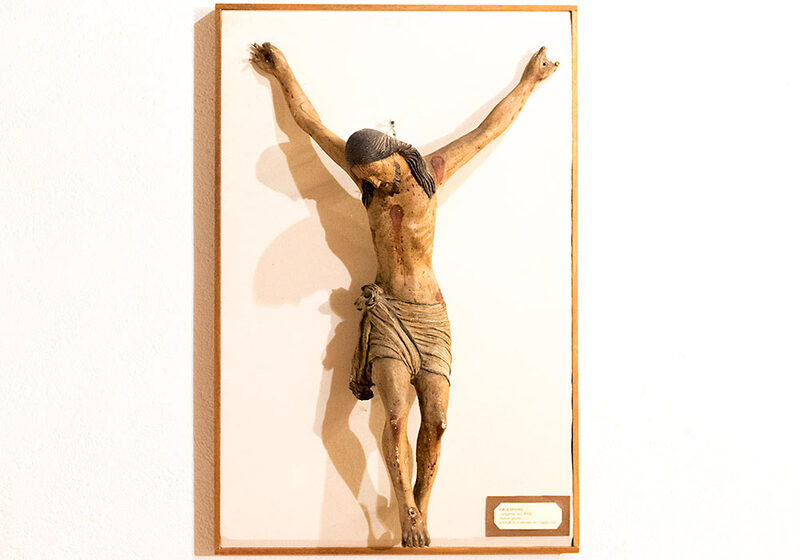 Small crucifix (17th C) from the Capuchin monastery in Savoca, Now in the Gibilmanna Museum. 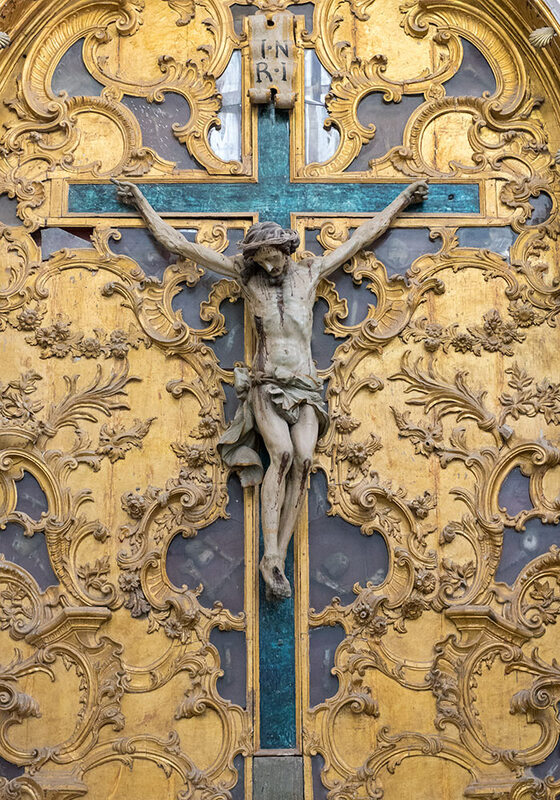 A spectacular crucifix from 1555 is hanging from the roof in the church Chiesa Madre (Basilica San Pietro), Collesano. 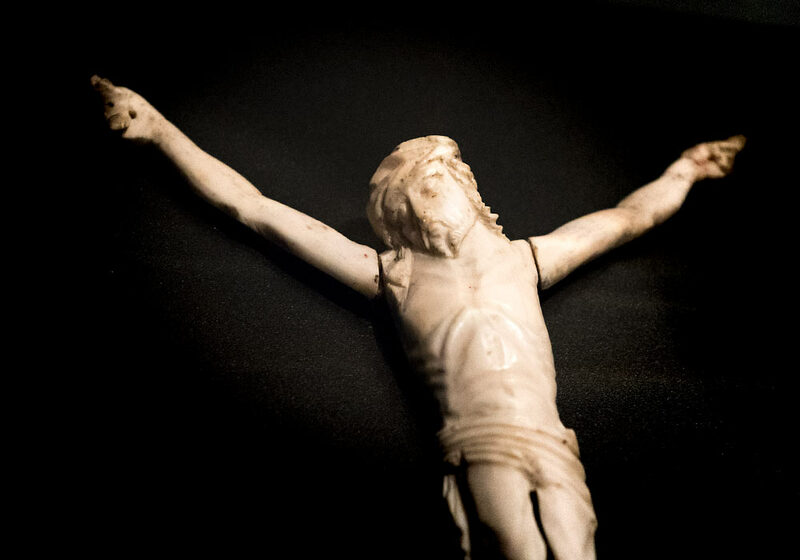 Small Ivory Crucifix, 17th Century, Castelbuono Museum. 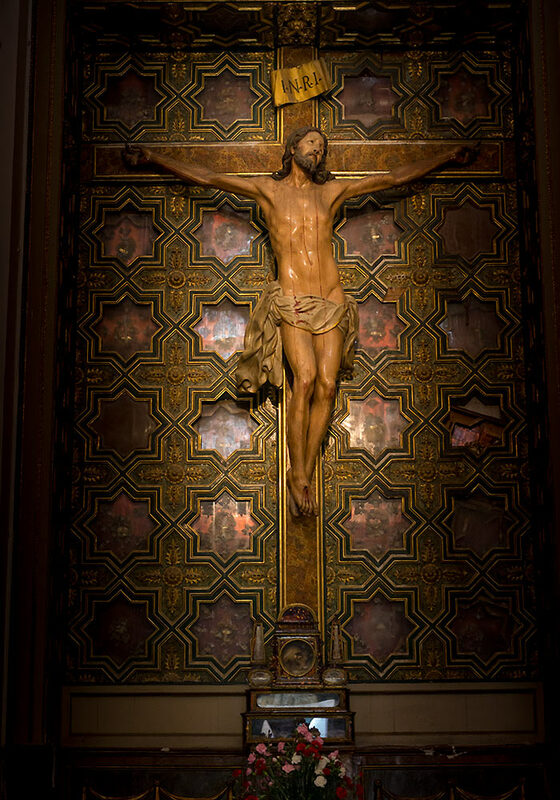 Crucifix (1484) by Pietro Ruzzolone in the Termini Imerese duomo.